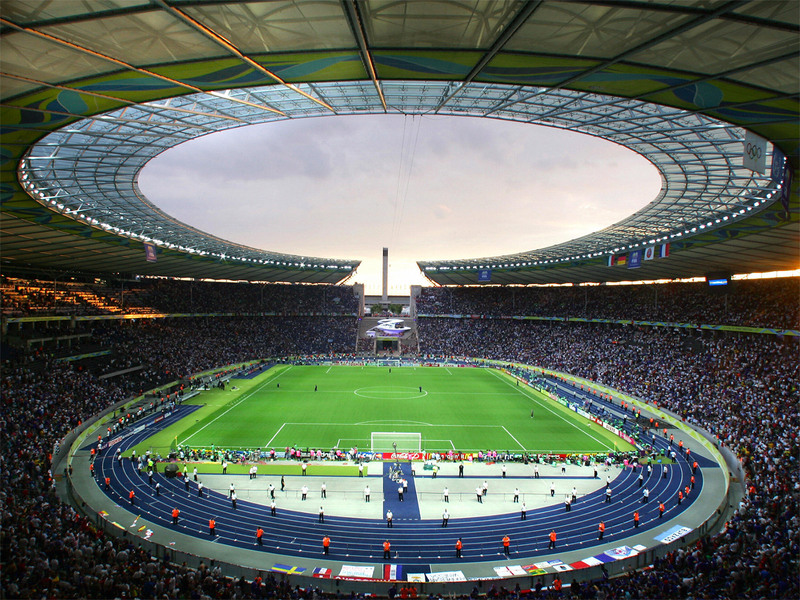 The biggest media event in the world, the FIFA World Cup 2006, was Germany's and the merchandising industry's "summer fairytale". 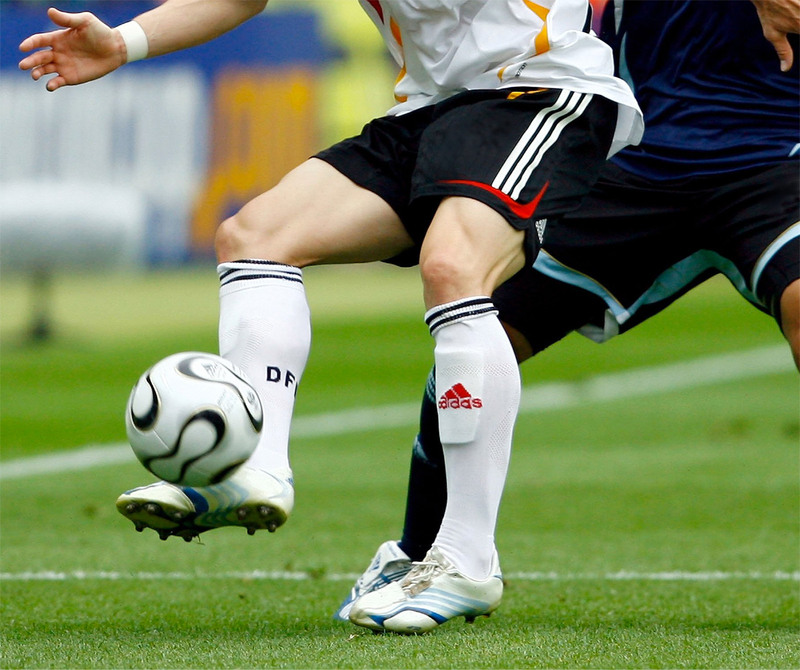 EM.TV AG (now Constantin Medien AG) acquired the exclusive marketing rights for this important sporting event from FIFA in 2002, thus becoming FIFA's official "licensing representative" in Europe. Michael Caudera, as Head of Project, was responsible for strategy, implementation and commercial success. 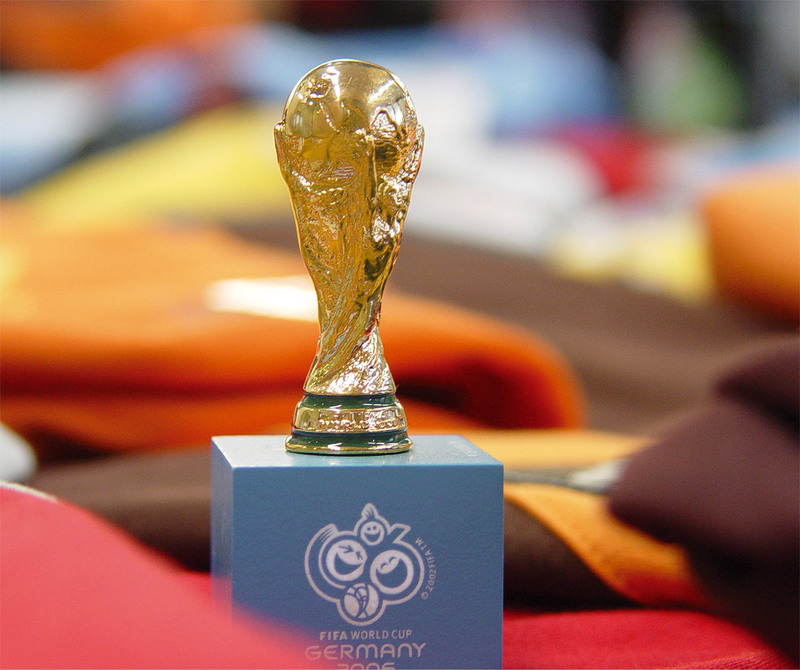 Three brands in particular played a leading role in the advertisements for officially licensed FIFA World Cup 2006 souvenirs: the official emblem, the FIFA world cup itself, and the official mascot named GOLEO VI. 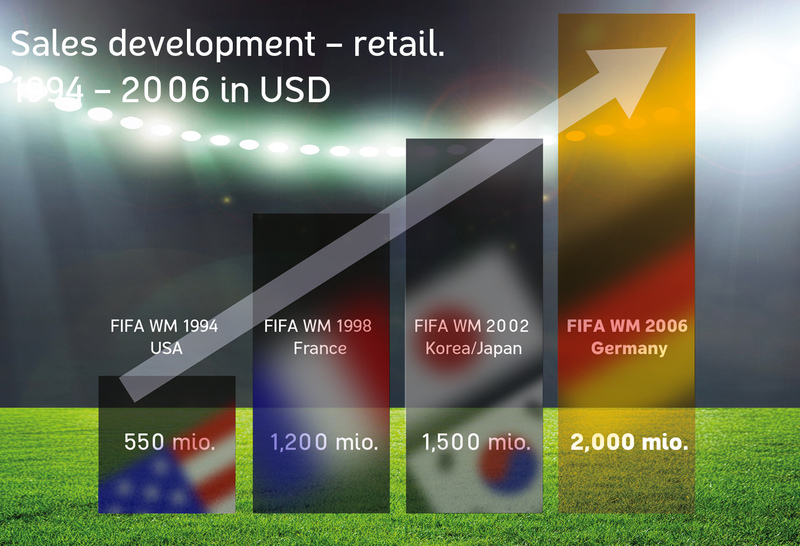 FIFA considers its licensing program for the the World Cup 2006™ to be the most successfully implemented project in World Cup history, with retail sales reaching around two billion US dollars.